eyecandyprops.com » 3 dimensional sculpted foam prop for Colorado chai company’s Smart car rolling ad! Previous Post: 3d foam props! Giant plastic Jugs for Safco Next Post: Roobar – Denver bar needs a big 3d sign! 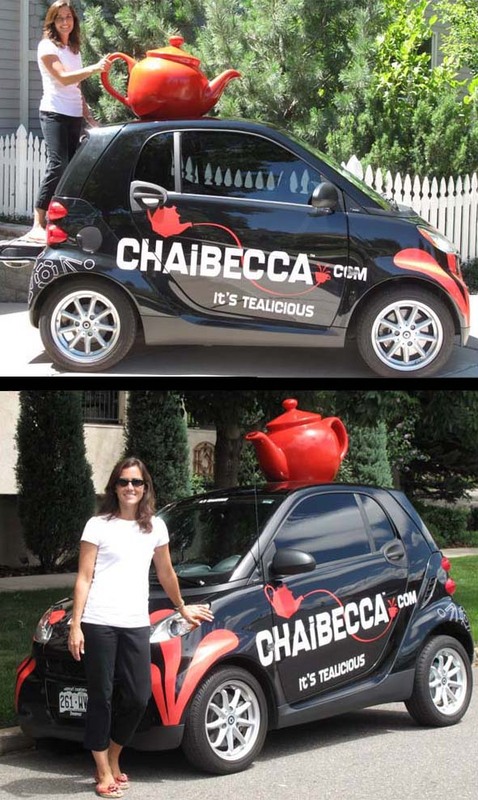 3 dimensional sculpted foam prop for Colorado chai company’s Smart car rolling ad! Kemosabe Tea Company in Denver, Colorado commissioned this slick car top prop! The car is now being wrapped with graphics and once complete will hard to ignore. The ambiguity of a Smart car with a big red teapot gets noticed as well. when seen! Ill post finished photos in the future. Posted in Uncategorized 7 years, 10 months ago at 1:54 pm.